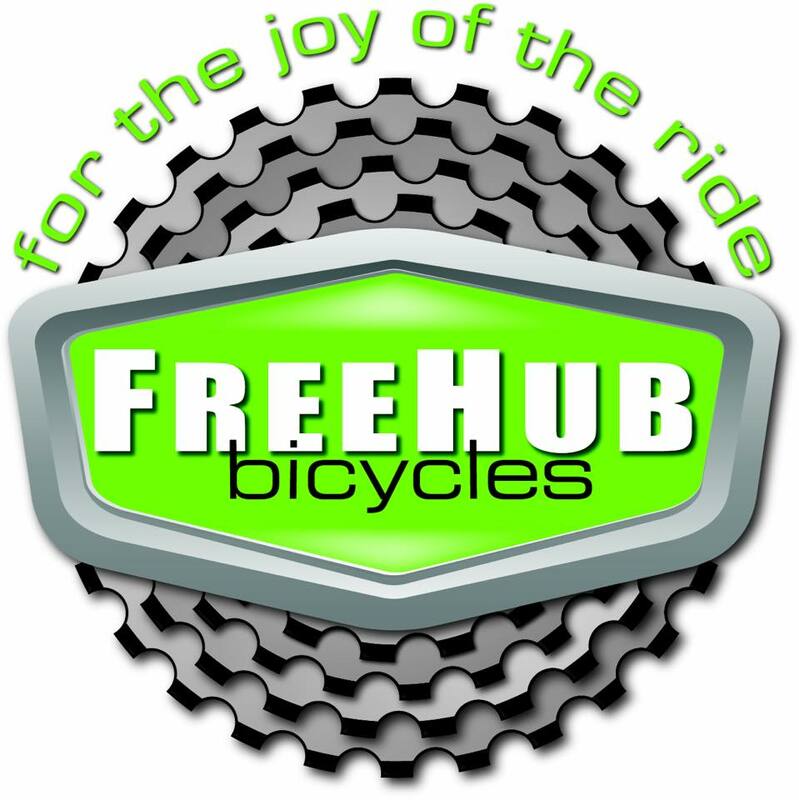 Our neighbors at Free Hub are celebrating their Grand Opening with 3 ride options starting tomorrow at 8 am. 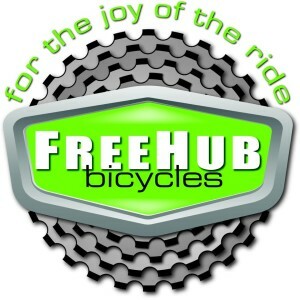 Beer and burgers to follow. There is also FREE Yoga at Noma Square at 8:30 am. Jessica will be assisting class. 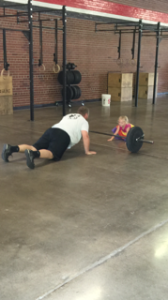 And as always, CrossFit at 7, 9:30 11 and Olympic Weightlifting at 10:45 at SRCF. Use your fitness this Saturday!